Enjoying your pool to the fullest depends on high functioning equipment that is consistently well-maintained. Tri-M Pool Care pool repair experts provide solutions to address any problem ranging from pool liner and filter replacement, to efficient pump repair and professional upkeep of any pool component. A damaged liner can seriously compromise your entire pool structure. Extend the life of your pool and protect your investment with a pool liner replacement from Tri-M Pool Care. Opening your pool for the season requires more than just turning on your garden hose and filling it up. 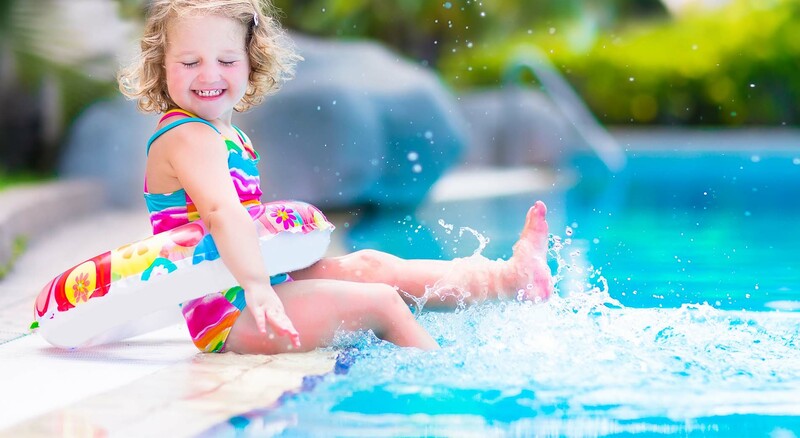 Tri-M Pool Care pool maintenance experts are equipped to get any in-ground or above-ground pool ready for a relaxing and enjoyable season with basic services. If you are thinking about renovating your pool, Tri-M Pool Care provides a team of experienced pool renovation specialists ready to assist you with planning, design and exceptional execution from start to finish. Tri-M Pool Care was founded on a commitment to offering a complete line of exceptional pool services that incorporate our core values of superior craftsmanship and exceptional customer service based on integrity and professional expertise. Tri-M Pool Care is a reputable full-service pool outlet offering above-ground and in-ground pool installations that are precisely tailored to your needs and budget.